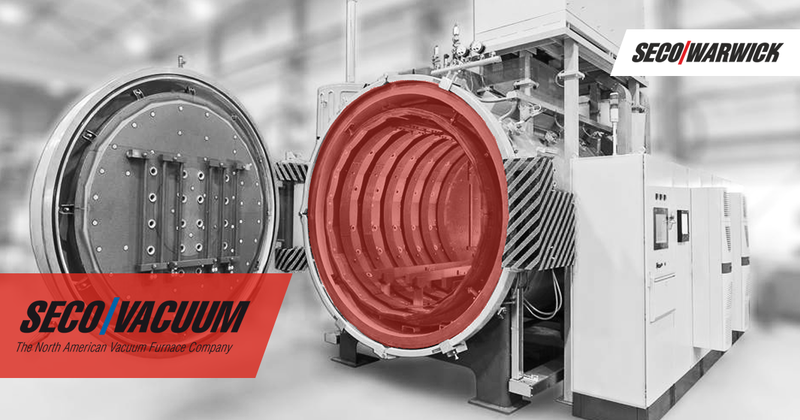 Vector®, one of the SECO/VACUUM (a SECO/WARWICK Group company) flagship vacuum furnaces, will soon enhance the in-house heat treat capabilities of another company in the tool & die industry. The company taking possession of the furnace has multiple Vector furnaces and chose to purchase another one to meet growing customer demand. The company has been using equipment designed by SECO/WARWICK Group for more than twenty years. 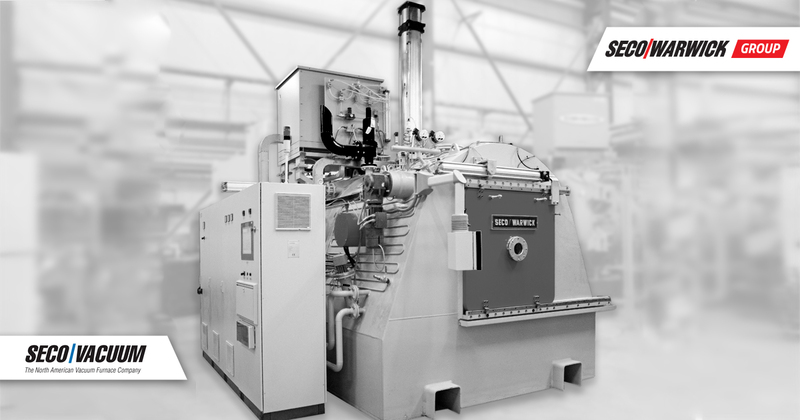 Now, due to increased demand, the company is expanding its capabilities, and because of the long-term, successful history with the Group, the consistent performance of the furnace, as well as the excellent service they’ve received, the company purchased another Vector. The purchase process included validation tests of tooling dies in a similar, nearby furnace. The positive test results confirmed the company’s resolve to grow their relationship with SECO/VACUUM. The furnace being delivered is a horizontal, front-loading Vector furnace with a capacity of 2,650 lbs. “Vector is the most popular gas quenching vacuum furnace design in the industry. 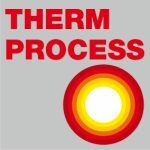 It is SECO/VACUUM’s workhorse product line, with built-in capabilities for heat treating a wide range of products and processes. Other tool and die companies may find the purchase of a Vector furnace an economical way to bring heat treating in-house or enhance current in-house heat treating capabilities. Considering its ease of use and low maintenance needs, the Vector is an ideal choice for the tool and die industry,” said Piotr Zawistowski, Managing Director of SECO/Vacuum Technologies.